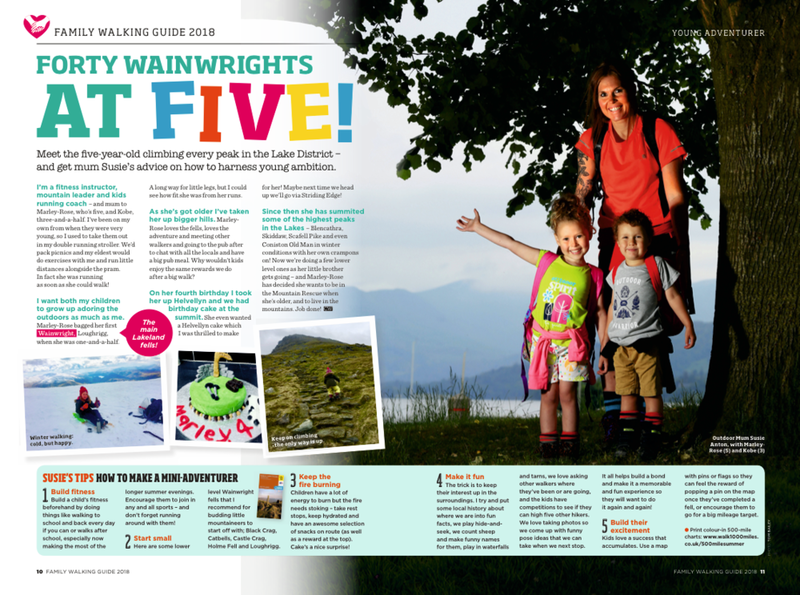 The new issue of Britain's best-selling, fastest-growing walking magazine brings you a double-whammy of school holiday survival tactics – wonderful walks where the crowds aren't, and a FREE magazine about how to make family life an adventure whether you've got tots, teens or in-betweens. We reveal the undiscovered country in Britain's quietest National Park, lead you up five mouthwatering Lake District fells you've never heard of (High Snockrigg, anyone? 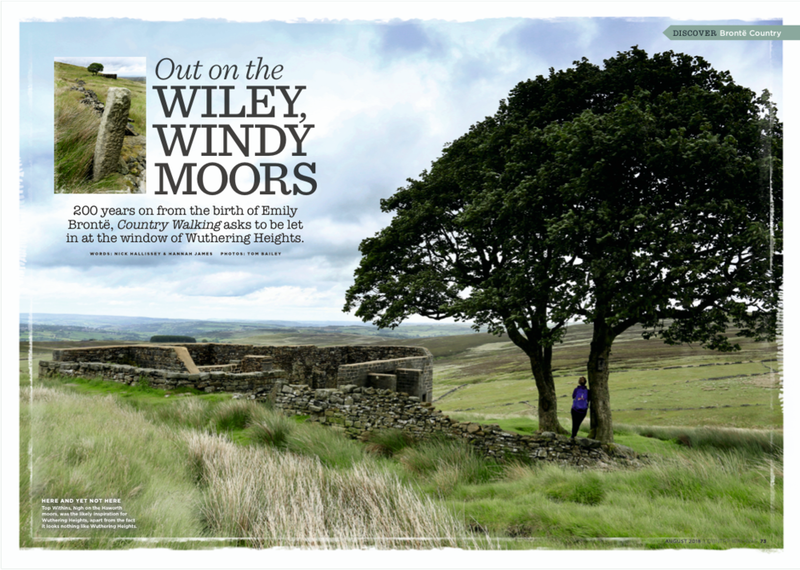 ), reveal an unexpected Arthurian mystery on Britain's favourite mountain, Snowdon, and visit the wild heart of Brontë country in a visit to Wuthering Heights' Top Withins. Then we’ve the full Escapist’s Toolkit – the maps where no-one walks (why? ), the beautiful MoD landscapes they give a rest from guns and bombs in summer (eek! ), our darkest skies, deepest forests and the most romantic locations to spend the night. Plus some surprising answers to the question Can walking answer life’s big questions? And Is there any such thing as a typical walker in 2018? 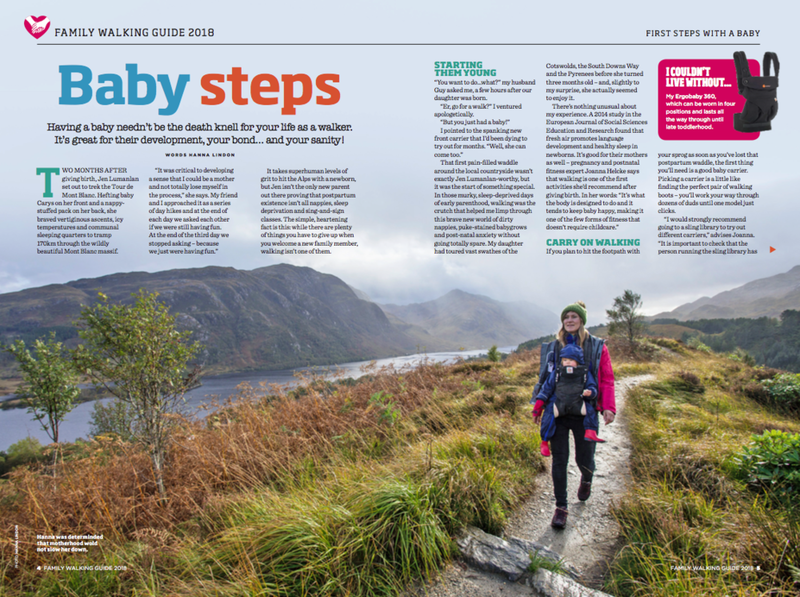 in the latest update from our award-winning #walk1000miles campaign.